National Geographic: There’s Only One Way For Humanity to Survive. Go To Mars. More proof that doodling is good for you. Really! 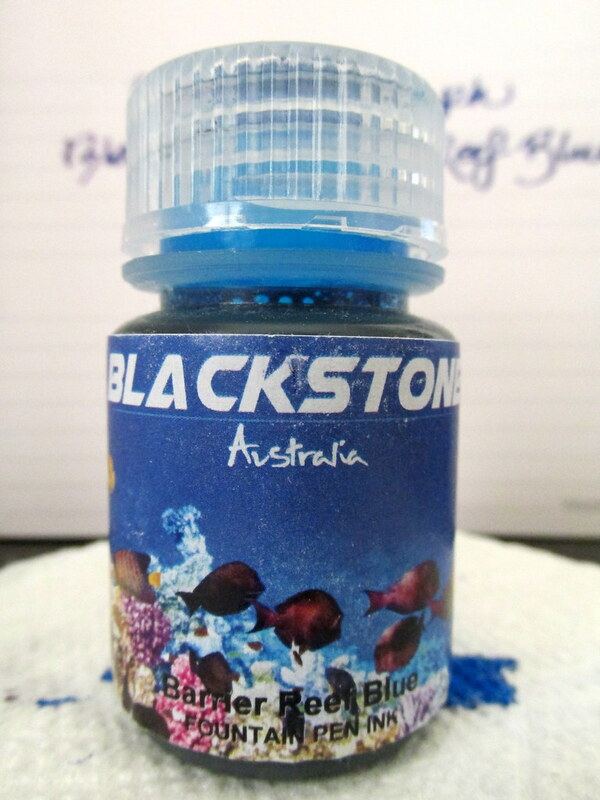 Blackstone delivers beautiful, saturated color with its Barrier Reef Blue ink. My 30 ml bottle came from Anderson Pens and at $8.50 it was a steal. Blackstone ink hails from Australia and is available in nalgene bottles that are incredibly sturdy. I’ve the same bottles to decant vintage inks preserving them for years. 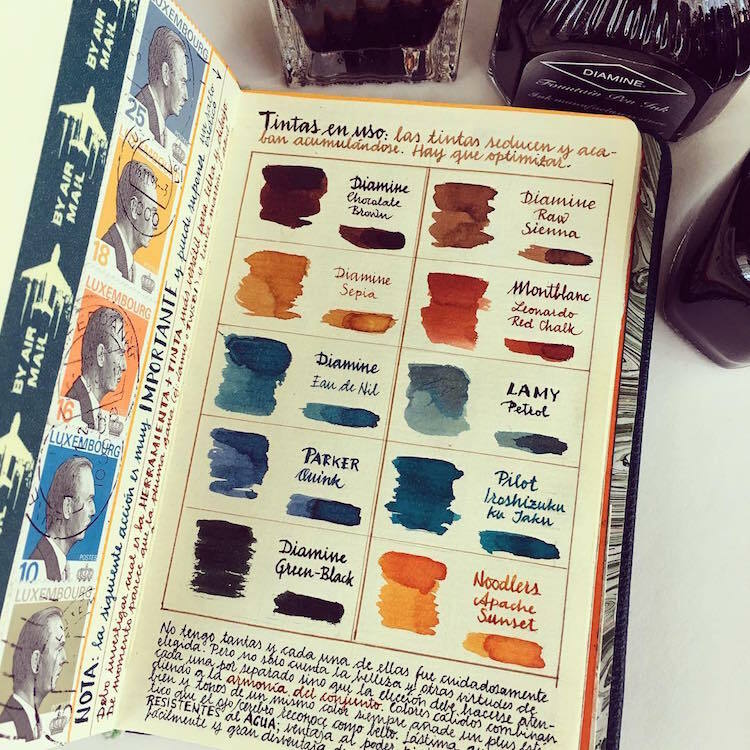 I’m interested in ink, not the packaging, so this is just right for me. Don’t expect any water resistance. 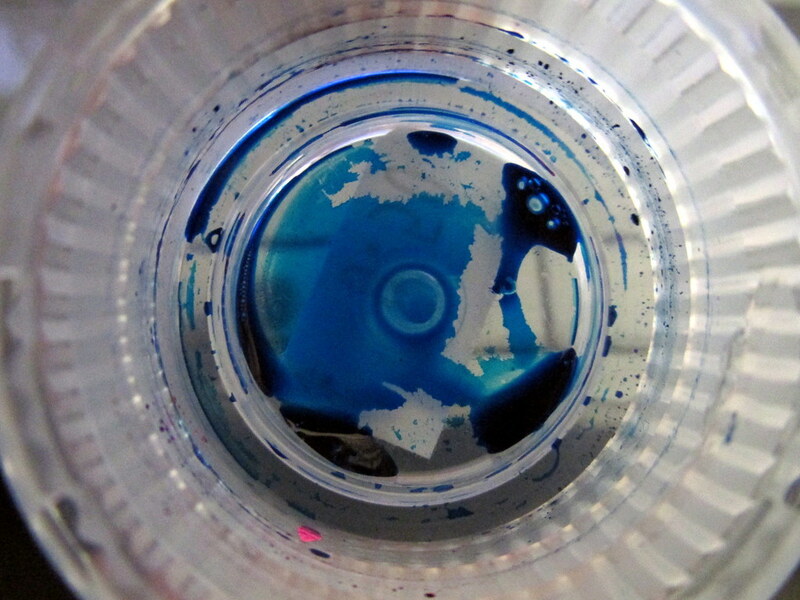 Do expect rich blue that swings from a near purple to a deep, medium blue depending on the paper. The red component can fade as the ink dries which makes it a chameleon of sorts. 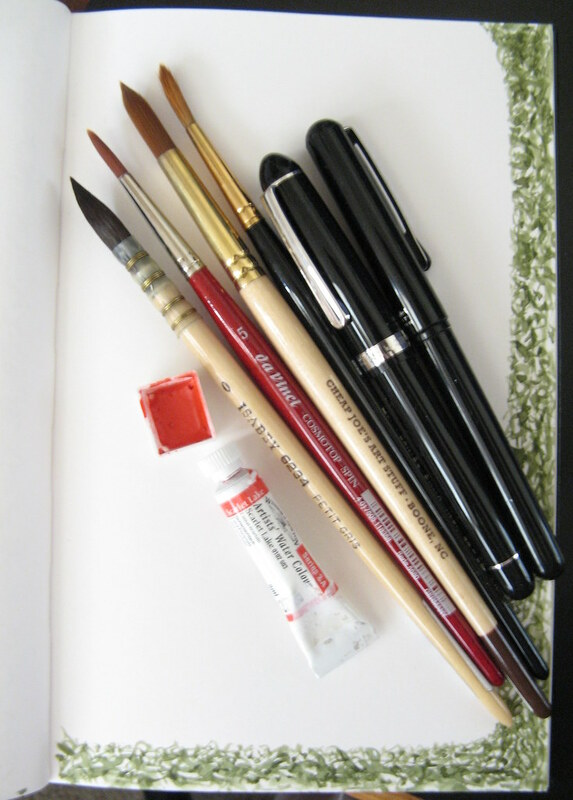 No feathering on good paper. There were some rough outlines on cheap copy paper, but that was only noticeable under magnification. 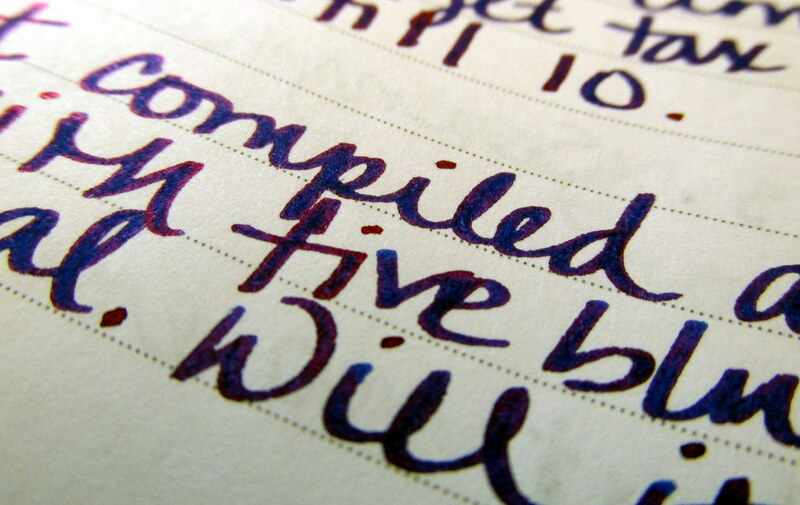 The Conklin Duragraph 1.1 mm nib has a juicy flow, but Barrier Reef handled it well. Lubrication is average and should suit most pens. The wide swath of ink took a few seconds to dry, but not unreasonably long. 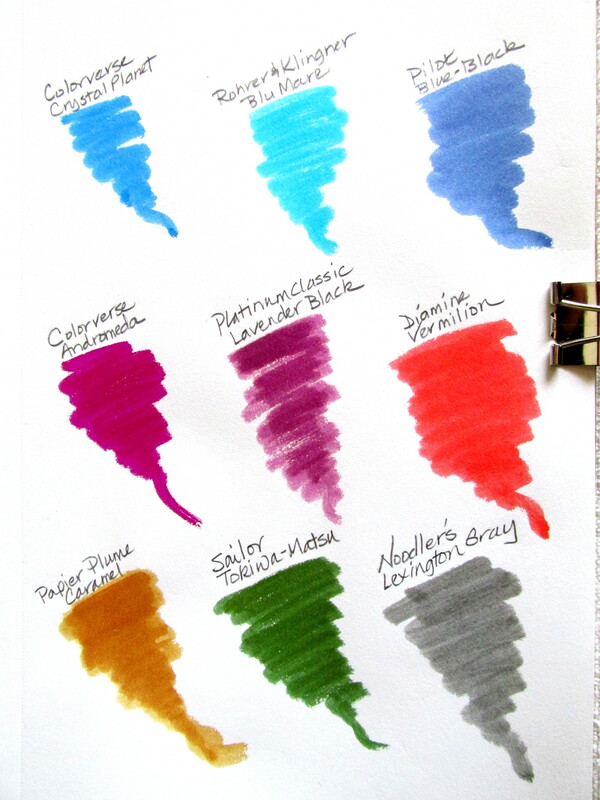 This ink might be a good match for a dry writer, but none of my pens qualify for that test. 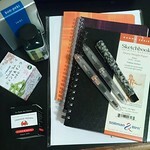 After a month of use, I am happy with the results especially in my Quo Vadis Plan & Note. The color even received some nice compliments from family members, something rare for a blue ink and high praise indeed. That glint of red makes Blackstone Barrier Reef Blue intriguing and at the price point, a decidedly cheap thrill.